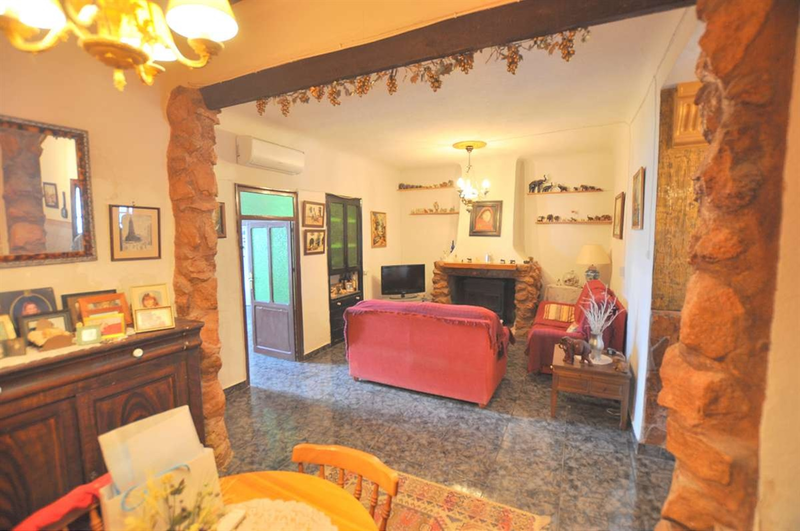 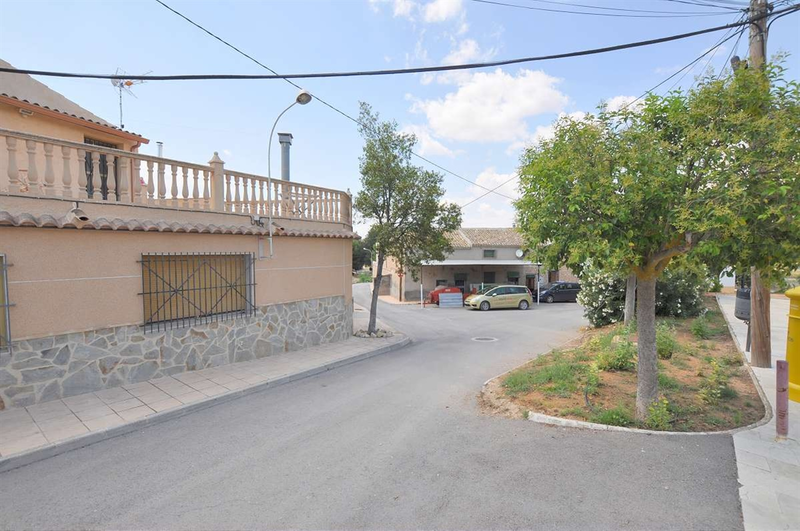 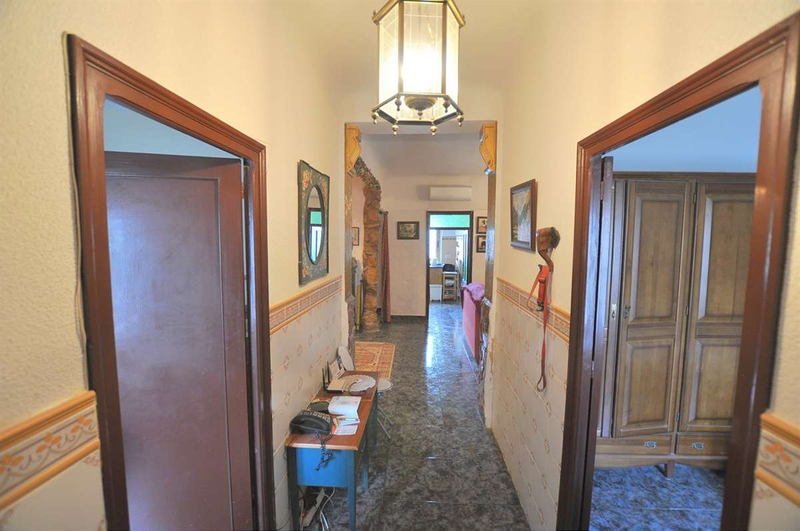 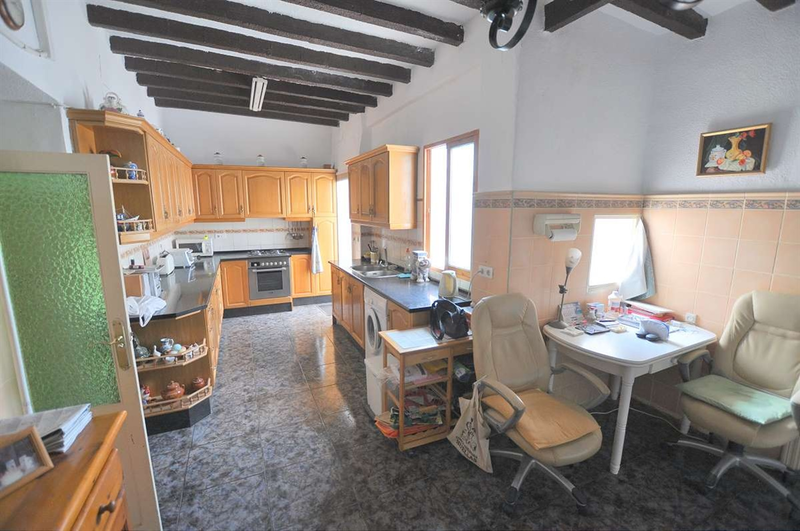 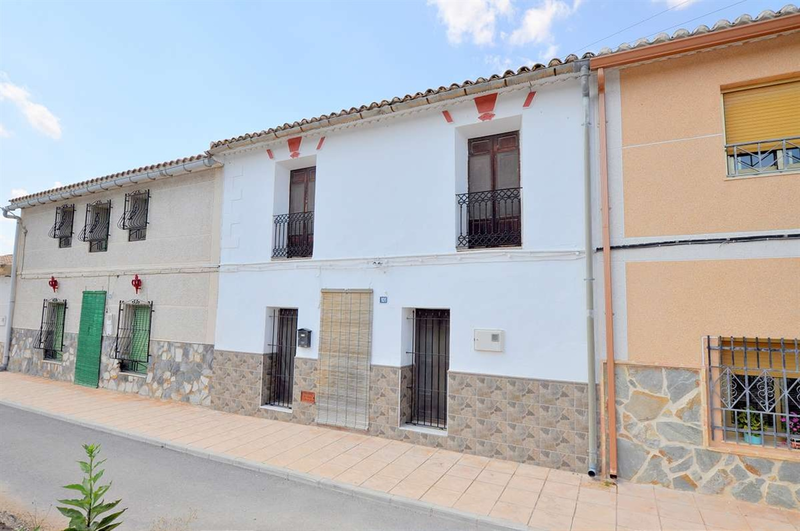 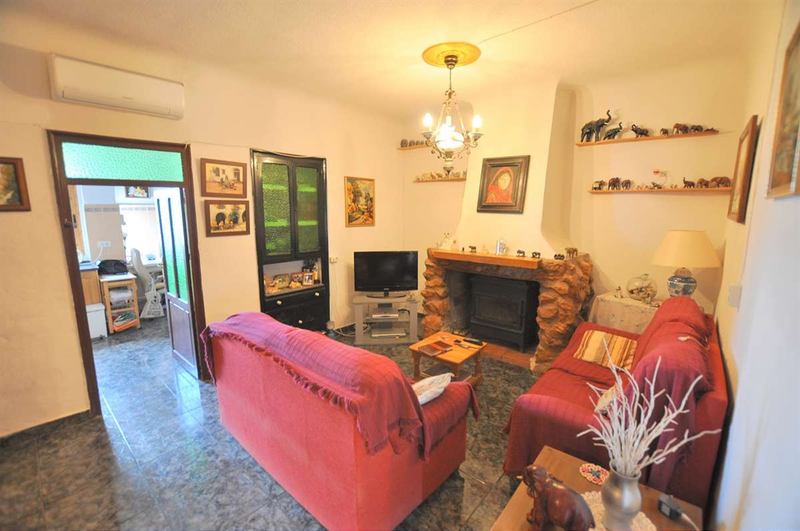 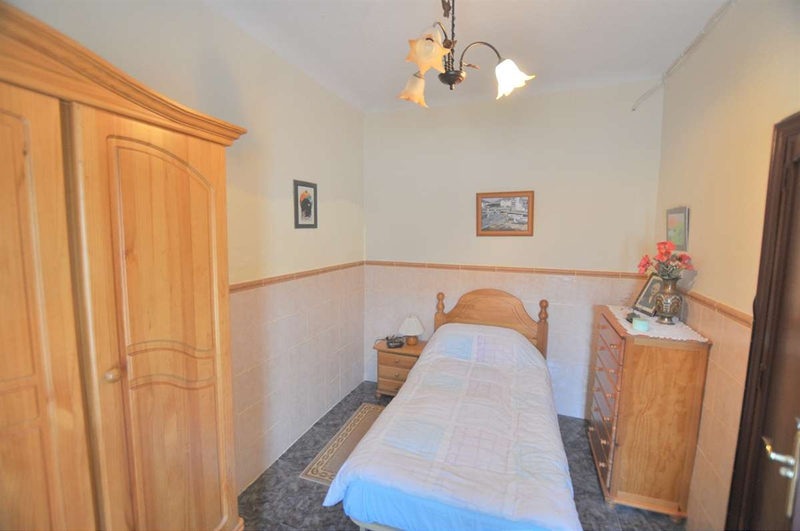 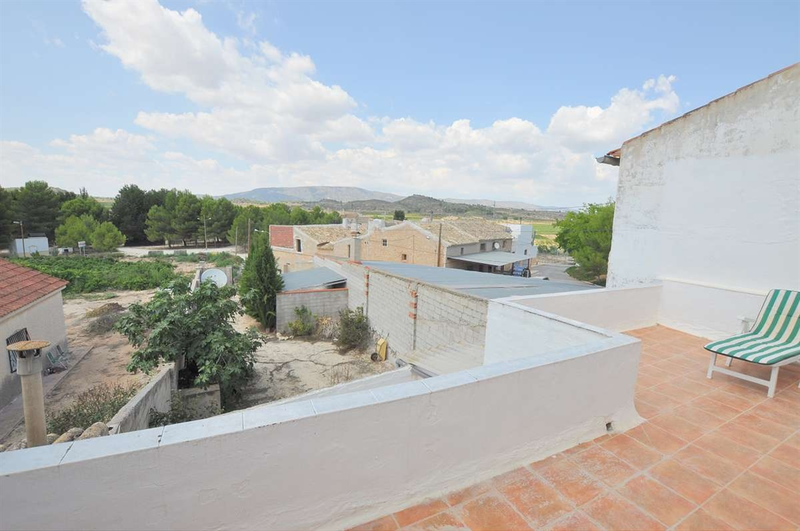 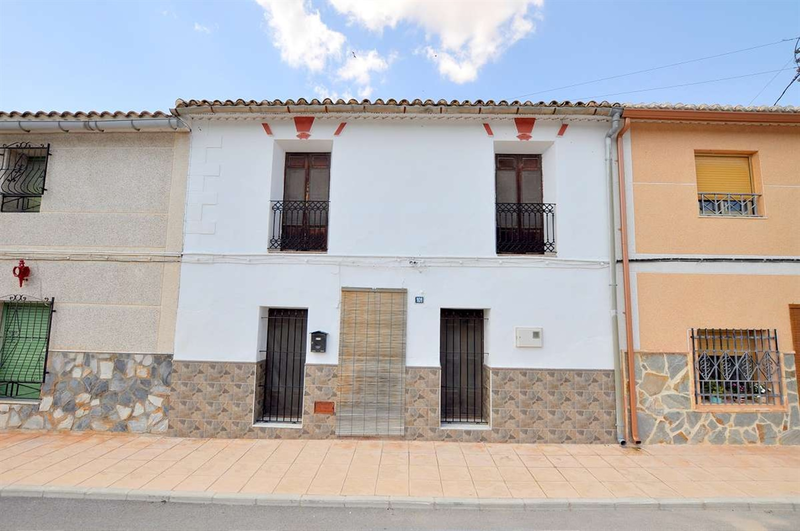 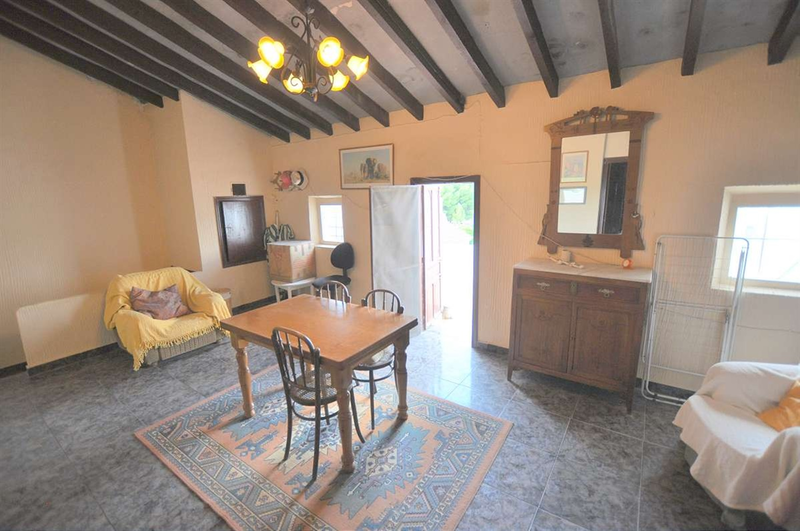 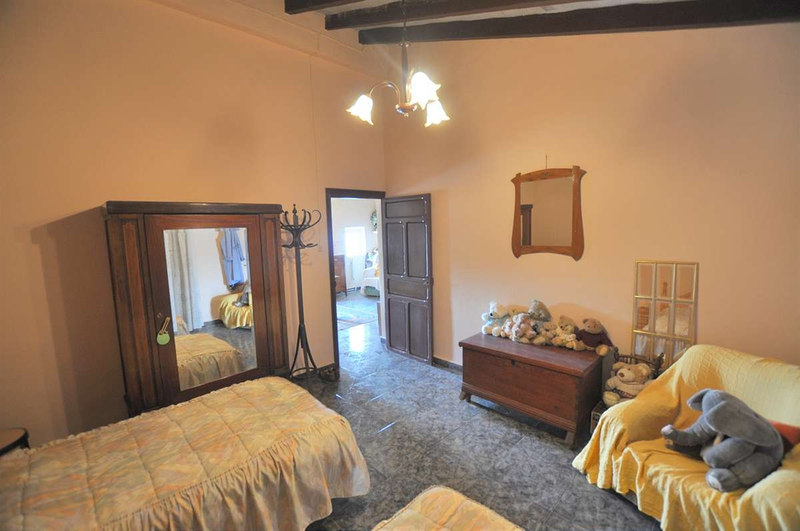 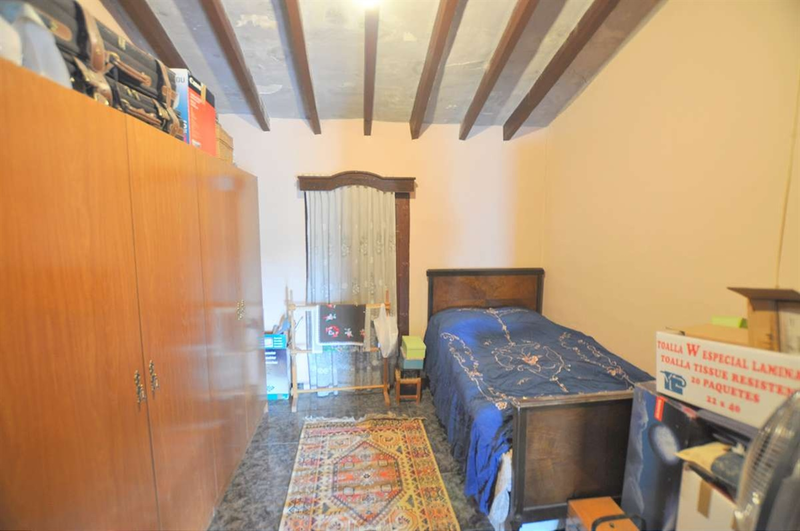 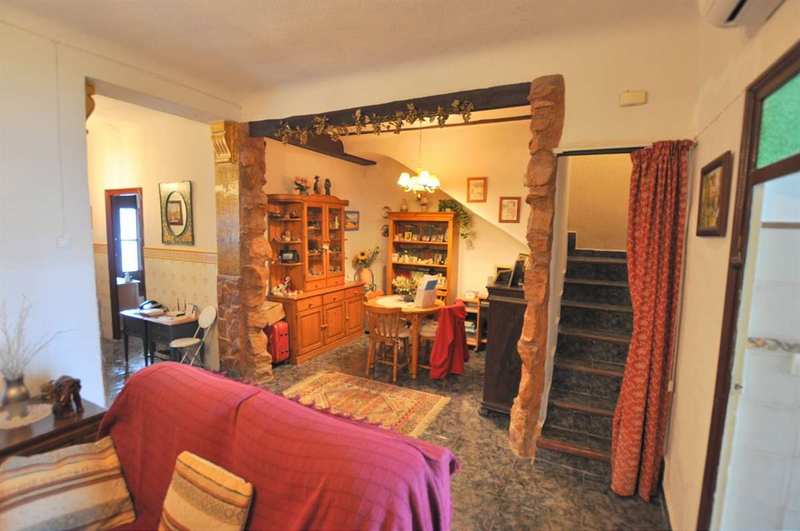 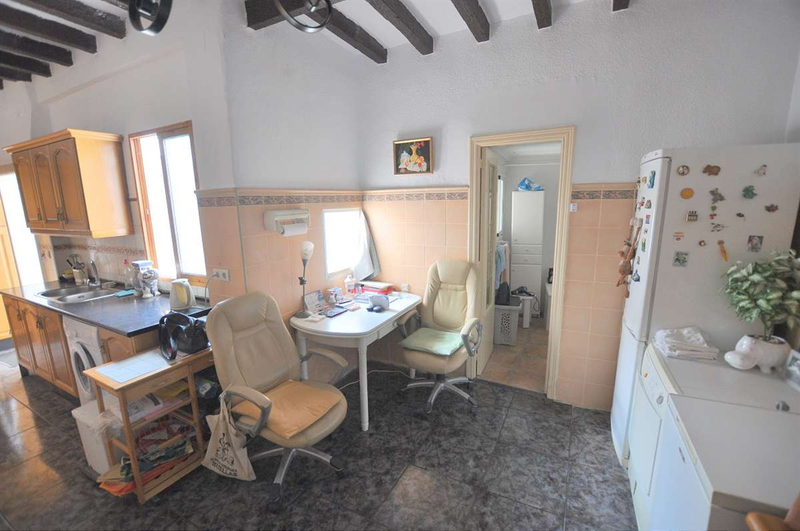 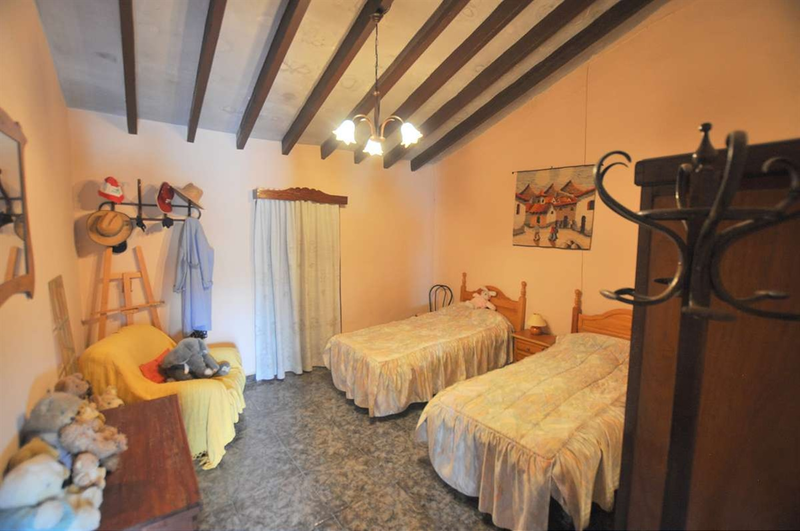 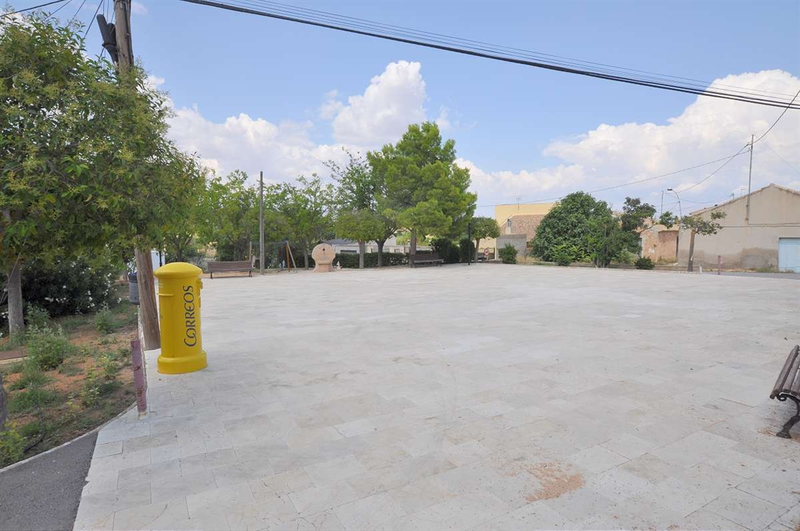 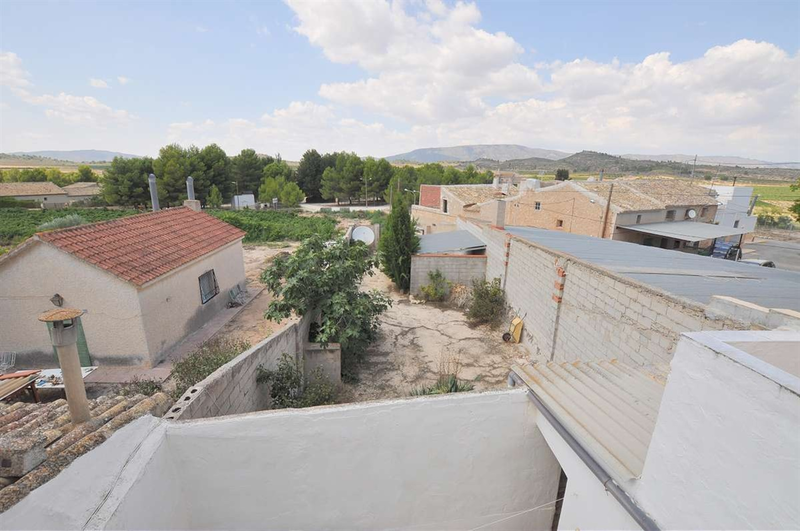 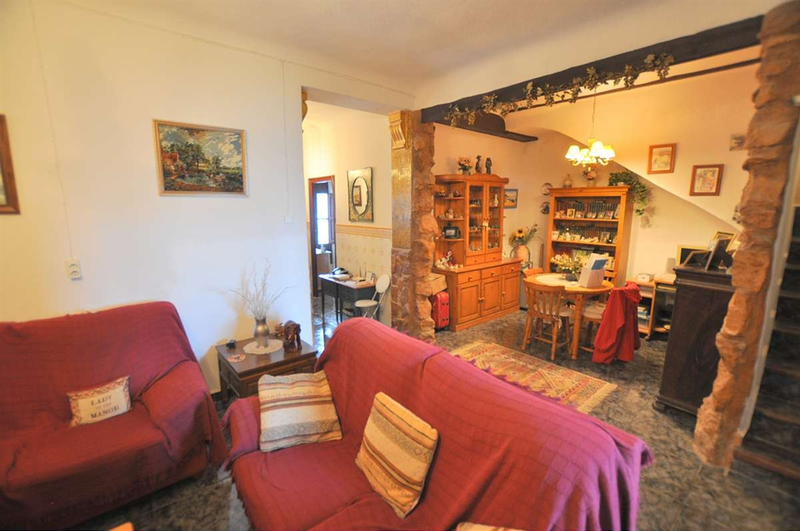 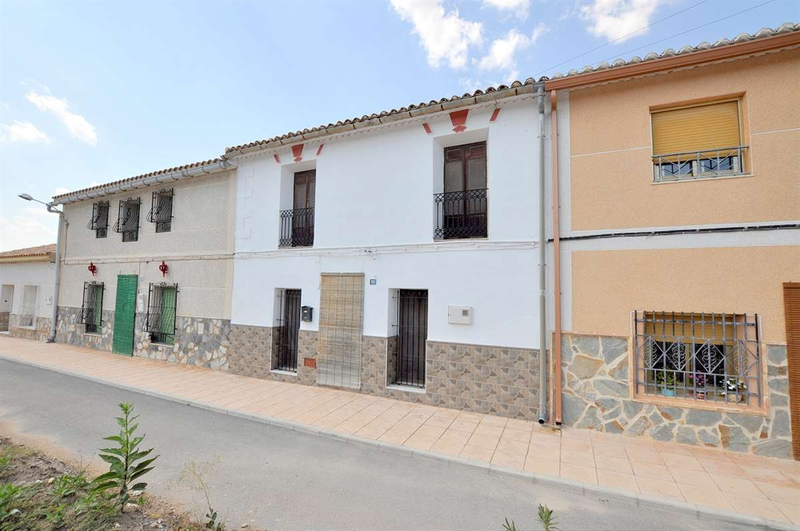 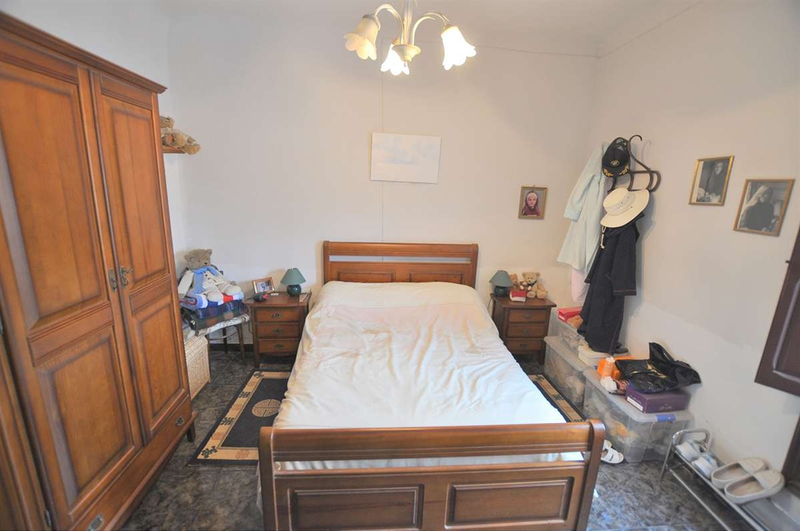 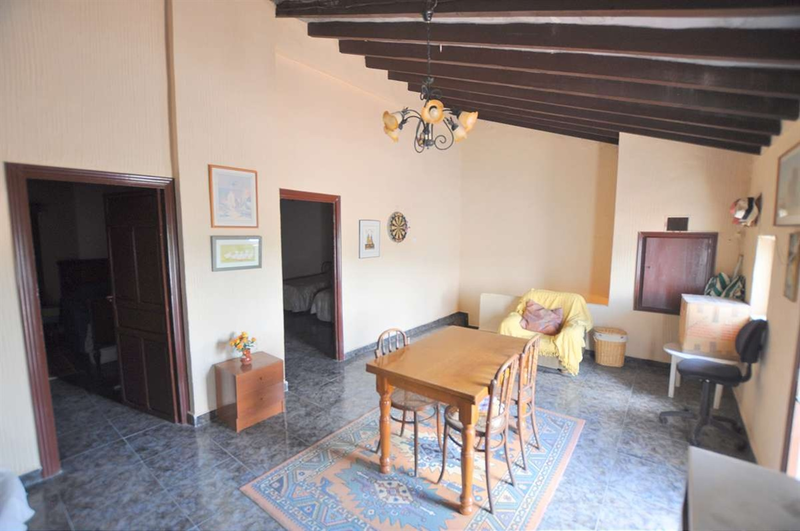 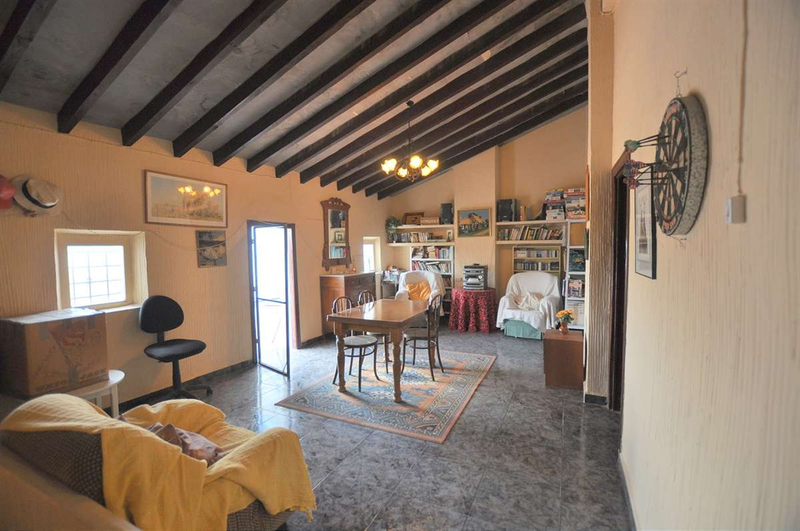 This is a rare opportunity to get a true slice of Spain, with this traditional town house in a small hamlet, but still only 5 minutes drive from Pinoso. 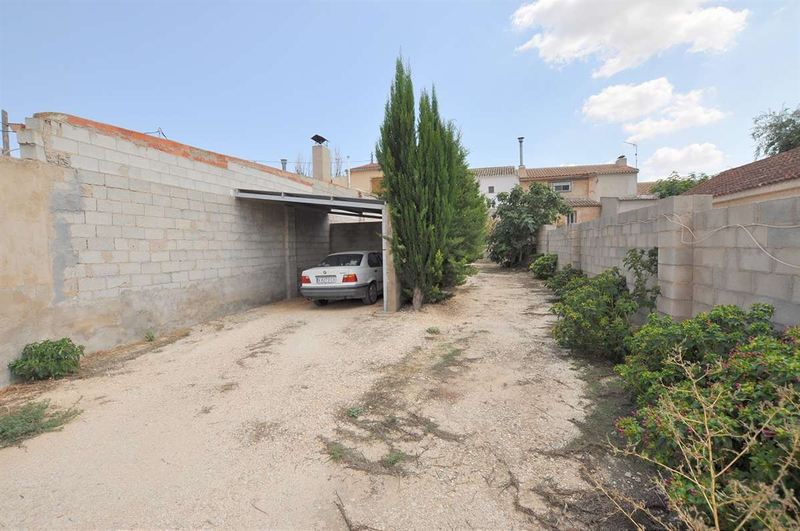 Benefiting from a large rear garden of around 200m2, with gates and a car port, and even including the owners BMW! 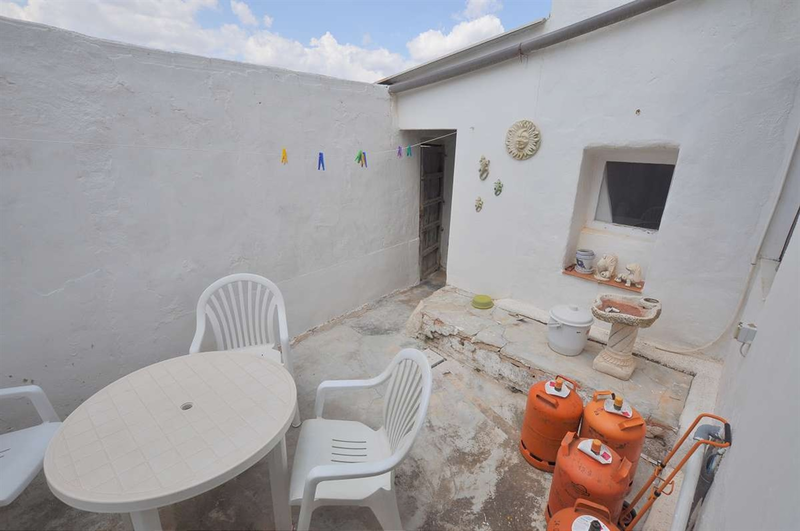 This is ideal, as many of these types of homes don't have this amount of outside space. 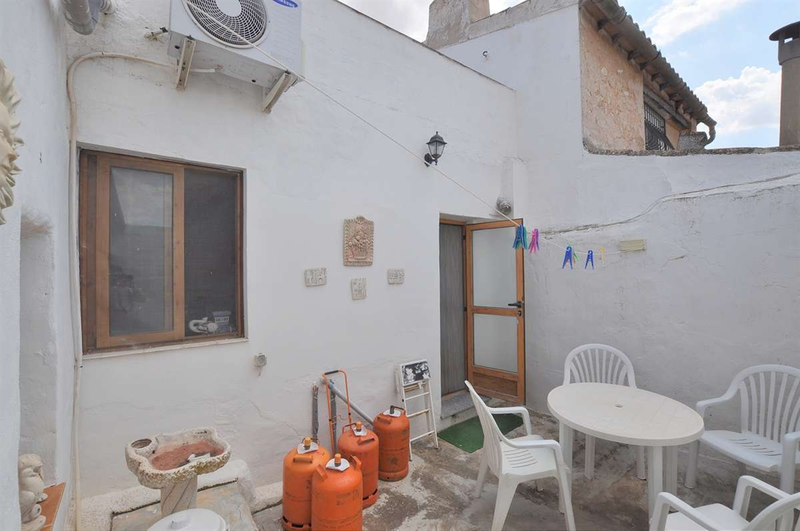 With the downstairs having a traditional layout, 2 bedrooms as you enter from the front door, leading to the large lounge/dining room, which leads to the bathroom at one side, and the rear courtyard to the other side (which in turn leads to the large outside space). 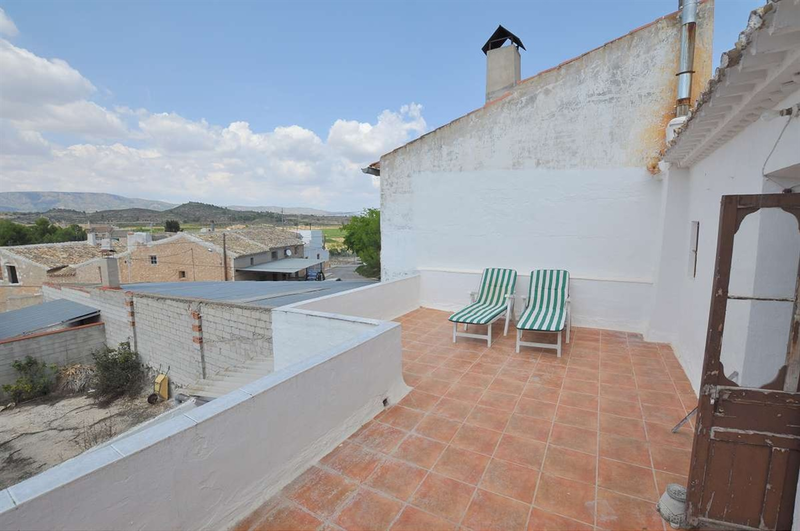 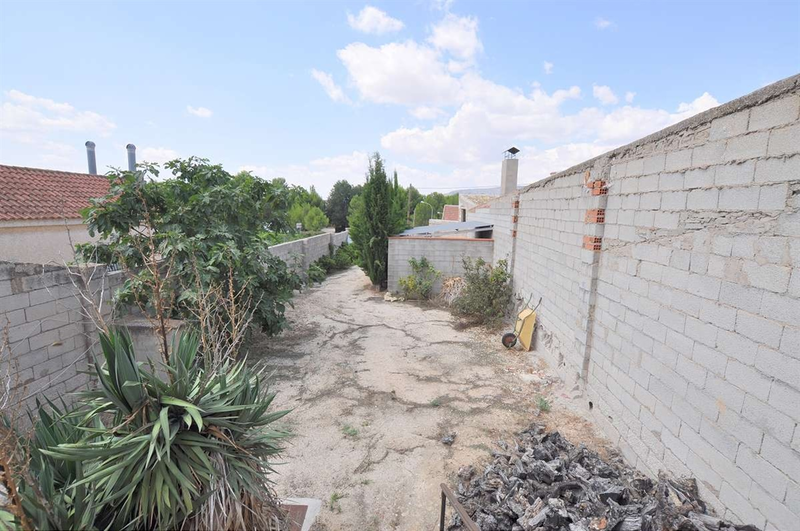 Upstairs, the house leads to a further two bedrooms, and a huge second lounge with outside terrace/sunbathing area, and views to the mountains. 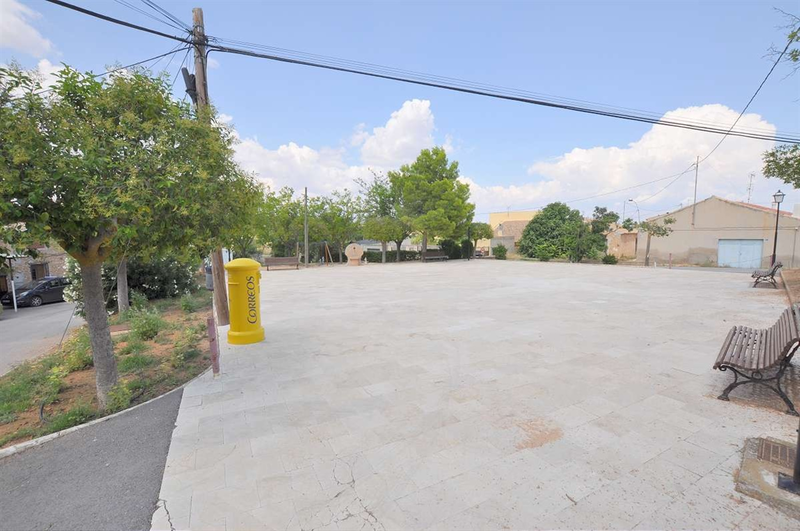 The house is sold fully furnished, with all the white goods, air conditioning in the lounge and with the car port and even the car! 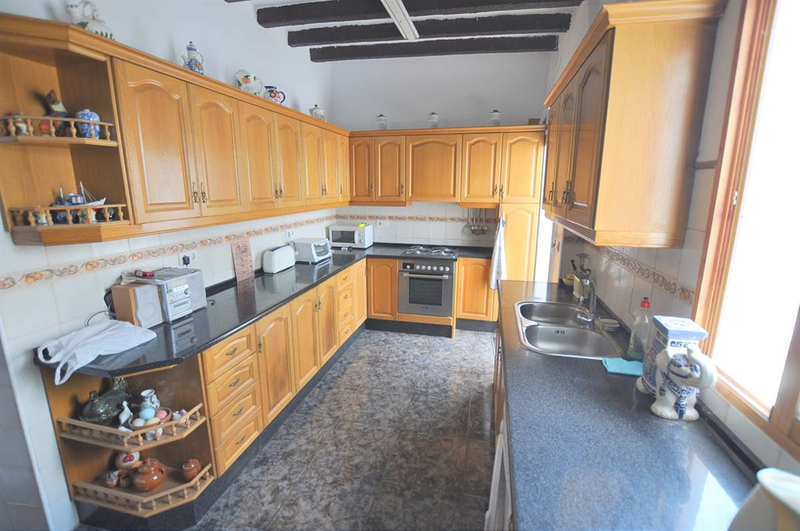 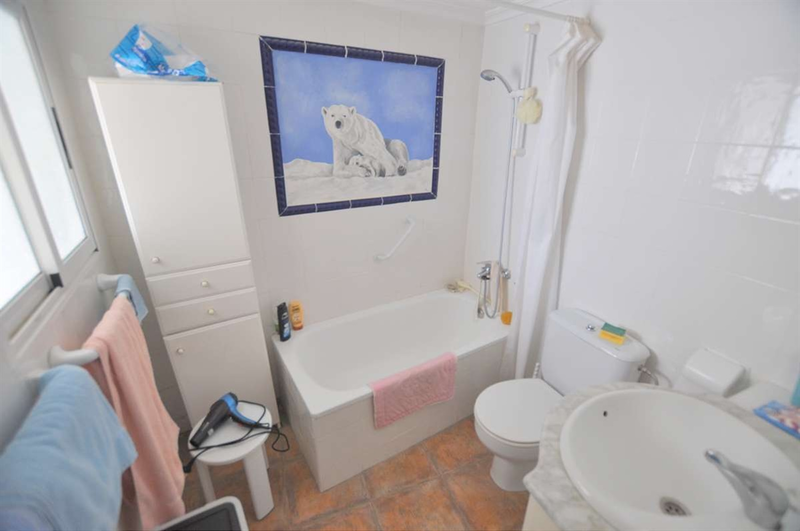 Contact us now to arrange a viewing on this fantastic property.